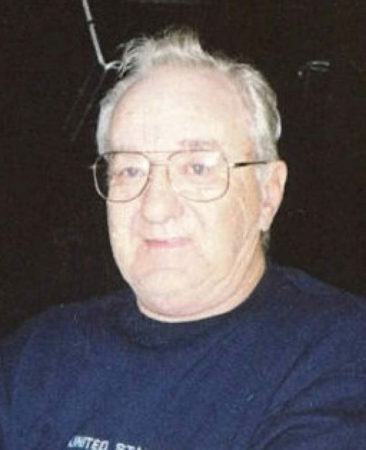 Patrick J. Haney, 77, of rural Hillsboro passed away Friday, April 5, 2019, at Mayo Health Systems in La Crosse. He was born July 25, 1941, to Charles and Lorraine (Friedl) Haney at Kendall. Patrick was united in marriage to Sandra Lueck on June 22, 1963, in Kendall. For many years, they lived in Chicago and Kenosha, where he worked as a tool and mold maker. 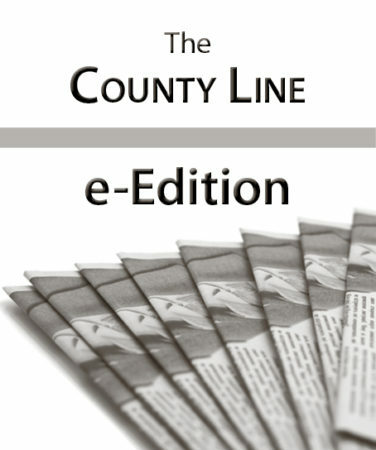 Following retirement, they moved to Vernon County, and he enjoyed his cattle and horses. Survivors include his wife, Sandra, and three children, his daughter Letitia (Gary) Dobbs and their daughter, Cassidy; his son, Patrick Shawn (Debbie) Haney, and their children, Renee (Robert) Wade, Rebecca, Reese and Rylee and Arlyn; and his daughter, Heather (Kevin) King. 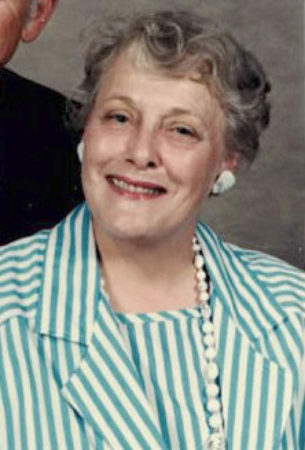 Sara Bonnee Anderson, 86, of Kendall passed away Thursday, April 4, 2019, at AbiliT (Milestone) Senior Living in Hillsboro. 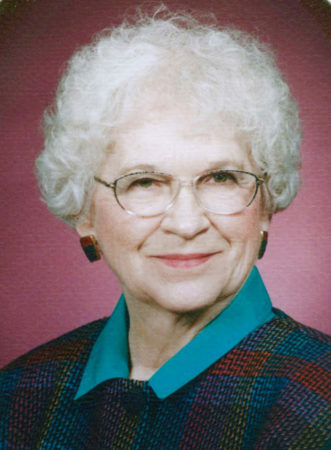 Ellamae Lucille Brandau died on March 29, 2019, at Lakeview Health Center in West Salem, Wis.
Harold E. Behrens, 99, of Tomah died March 20, 2019, at Mayo Hospital in Sparta, a week short of his 100th birthday. 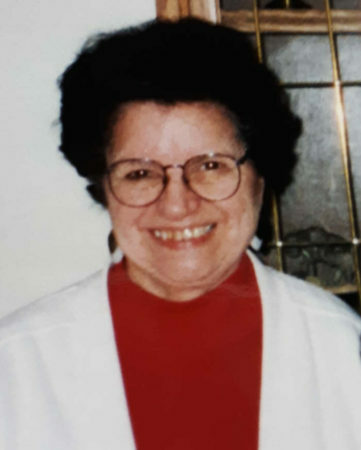 Josephine Helen Krause, 92, of Harmony, Minn., and formerly of La Crosse; Cresco, Iowa; and Tomah, passed away peacefully Monday, March 18, 2019, at the Gundersen Harmony Care Center. 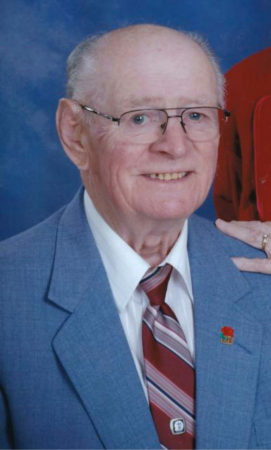 Thomas K. Milne, 80, of Rockford, Ill., passed away Friday, March 8, 2019. 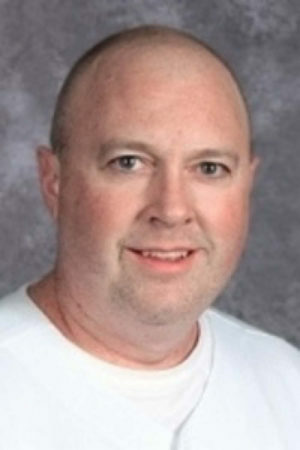 Benjamin B. Everson, 43, of Holmen passed away Thursday, March 7, 2019 at the Gundersen Medical Center in La Crosse. 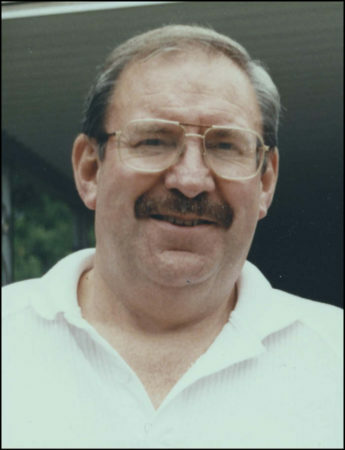 Martin (John) Schindler Jr., 83, of Kendall passed away Tuesday, March 5, 2019, at his home. 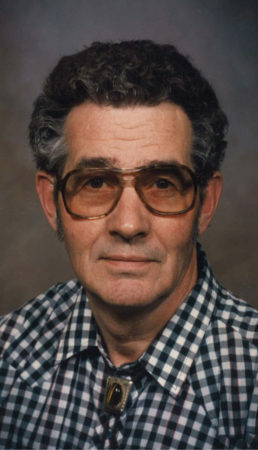 Harold (Harry) A. Brueggen, 86, of Sparta and formerly of Cashton passed away Sunday evening, March 3, 2019, at Mayo Franciscan Hospital in La Crosse. 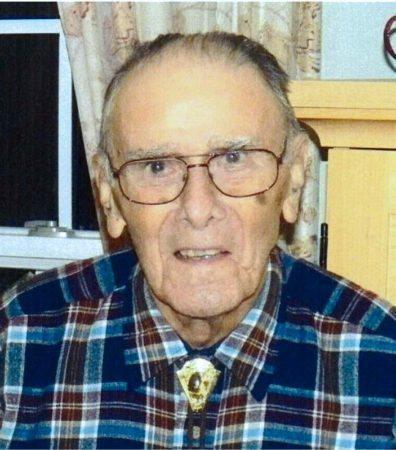 Robert L. Parr, 88, of Janesville died Friday, March 1, 2019, at Agrace Hospice in Janesville. 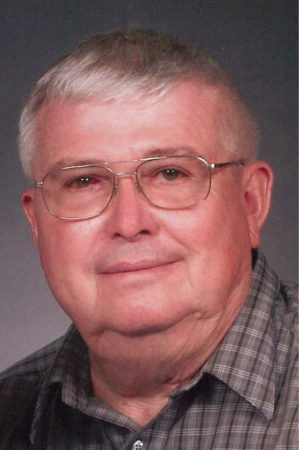 Mark “Mickey” E. Shuttleworth, 81, passed away Tuesday, Feb. 26, 2019, at his home. 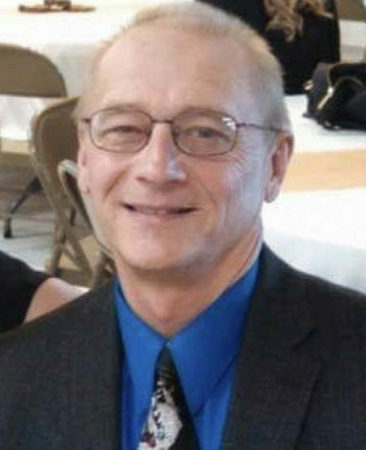 Jeffrey C. Martalock, 61, of Tomah, Wis., passed away Wednesday, Feb. 27, 2019, after a long, courageous battle with cancer, at the Serenity House in Tomah.